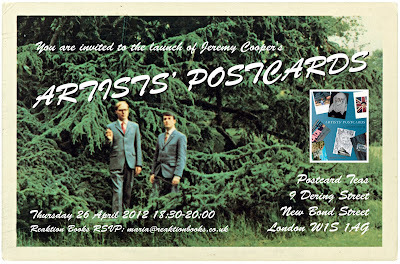 The Artists' Postcard Show is a selective survey of the postcard as a distinctive artistic medium from the mid-twentieth century to present day, from the collection of writer and novelist Jeremy Cooper, author of the recent published Artists' Postcards: A Compendium (Reaktion Books, London) and the forthcoming Growing Up: The Young British Artists at 50 (April 2012, Prestel Books). The exhibition presents postcards of more than 200 artists, a.o. 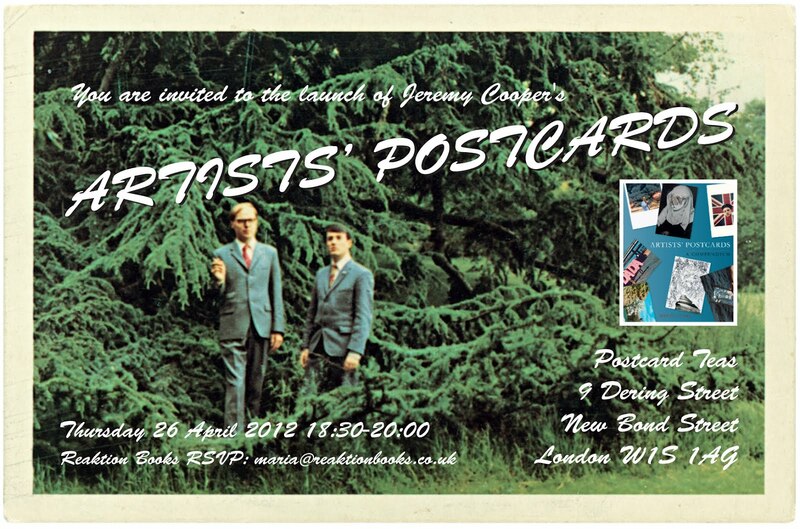 So the 20th Century artists are the chosen one to be a postcard that's great!